Medium white bridesmaid proposal box with gold foil, ideal to ask the question, will you be my bridesmaid? Introducing our beautiful new white bridesmaid proposal box with stunning gold foil. 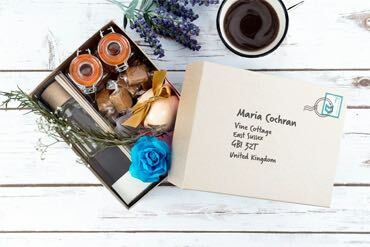 This box is our classic white luxury medium snap shut box, beautifully complemented by the ‘Will you be my Bridesmaid?’ proposal design on top of the box. 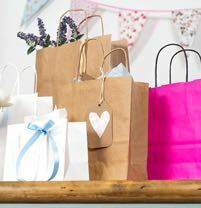 Fill this box with gifts such as candles, personalised items and token gifts to ask your bridesmaids. This design is also available in our deep size snap shut. We also have our other bridesmaid box available, which has ‘Bridesmaid’ on top of the box in rose gold foil. 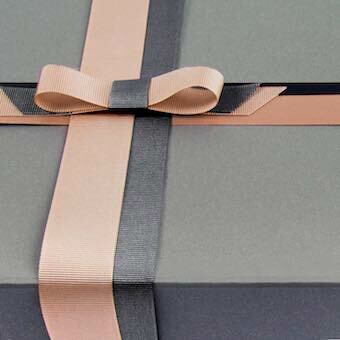 We also have white tissue paper as well as rose gold or gold ribbon that would perfectly complement this box. Other foil colours may be available for large quantities of boxes. Further printing is unfortunately not available on this box. 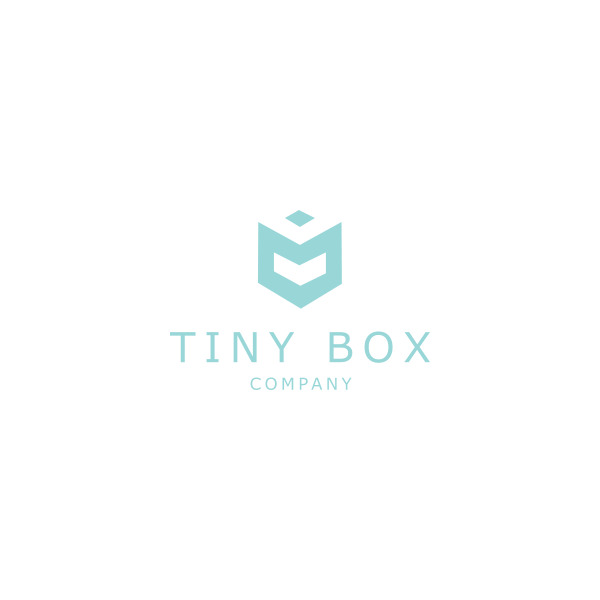 For large quantities, please email hello@tinyboxcompany.co.uk to enquire further.